Purchased by Marklin in 2007, LGB or Lehmann Gross Bahn, has been one of the largest and most popular manufacturers of G-Scale model railways for both garden railways and traditional indoor layouts. 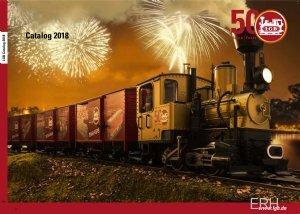 We are excited to finally be able to offer the revised and refreshed LGB catalog in its entirety, from locomotives to track and accessories at what we hope you will find are very competitive prices. 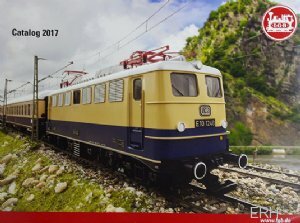 MARKLIN/TRIX/LGB 2018 Fall New Items Announced!